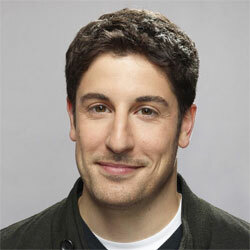 Jason Biggs (born 12 May 1978 in Pompton Plains, New Jersey), is an American actor. He is best known for his role as Jim Levenstein in the American Pie movie series. 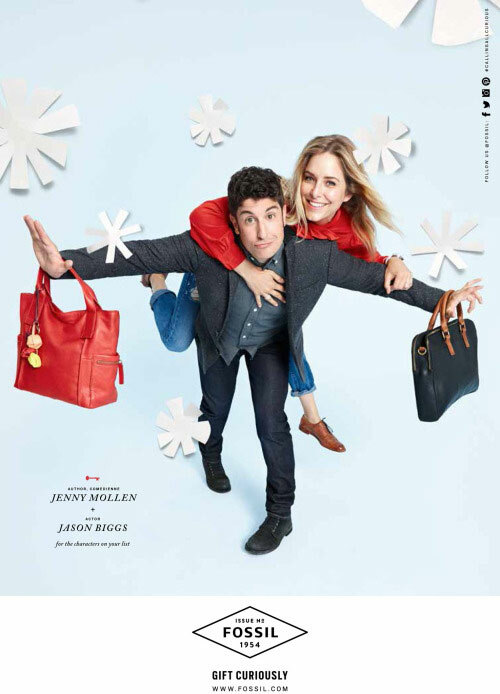 He starred in the movies Saving Silverman, and My Best Friend's Girl where he met his wife, writer and actress Jenny Mollen, and the Netflix series Orange is the New Black. In 2015 he and his wife were chosen as the face of Fossil.